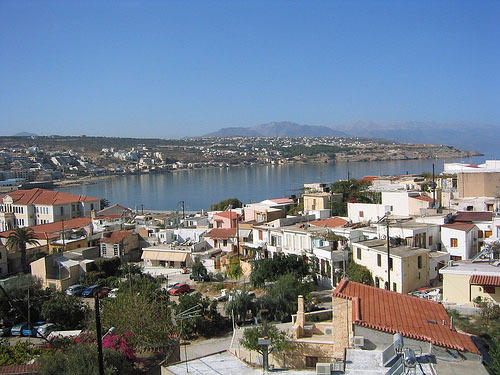 AnnaView apartments are located in "Mirthios", a small village with panoramic view since it is build on the top of a hill overlooking the bay of "Plakias". 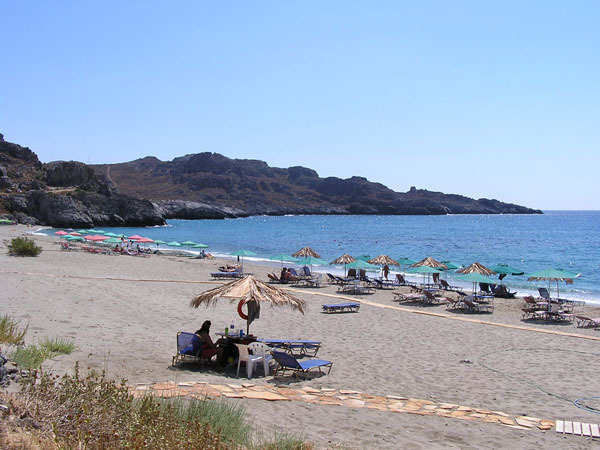 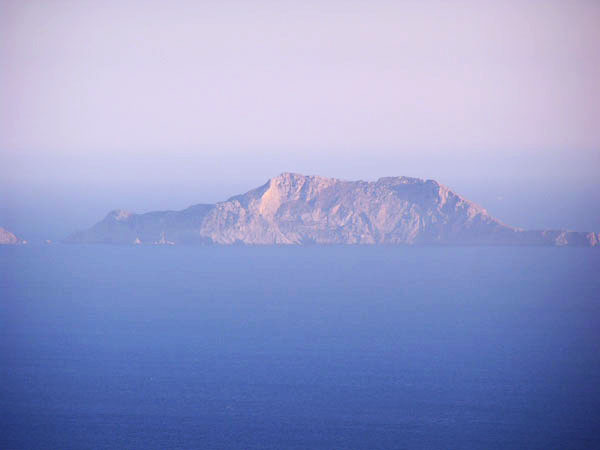 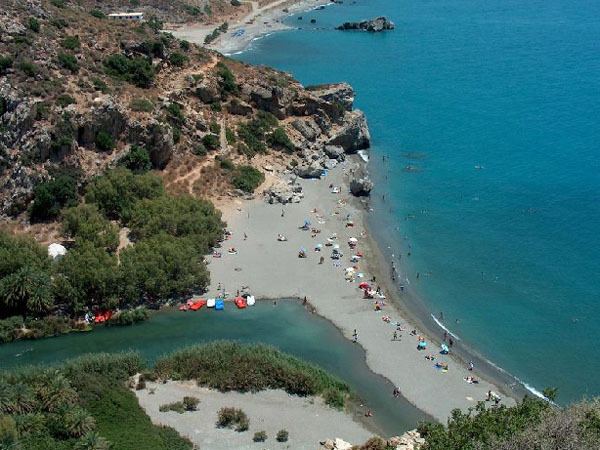 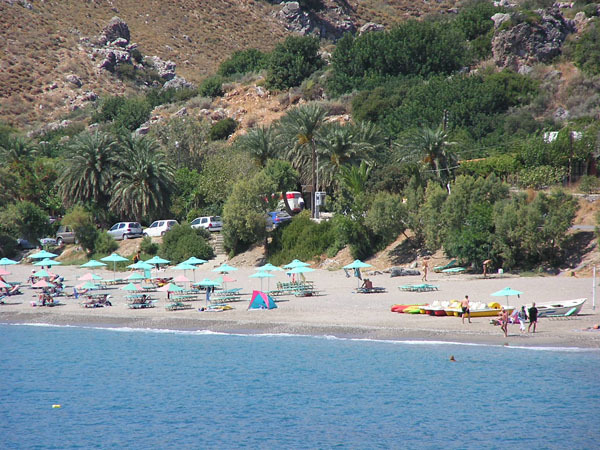 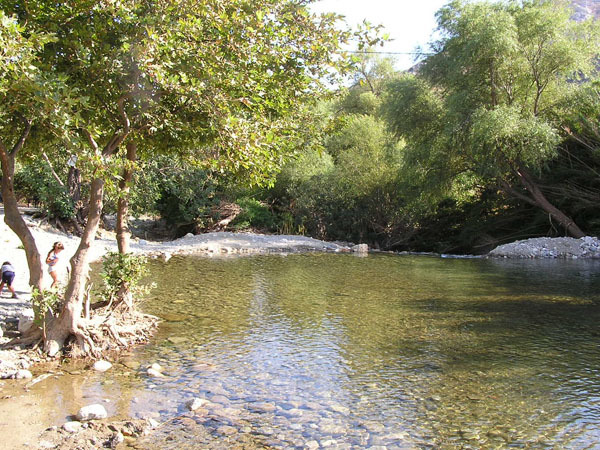 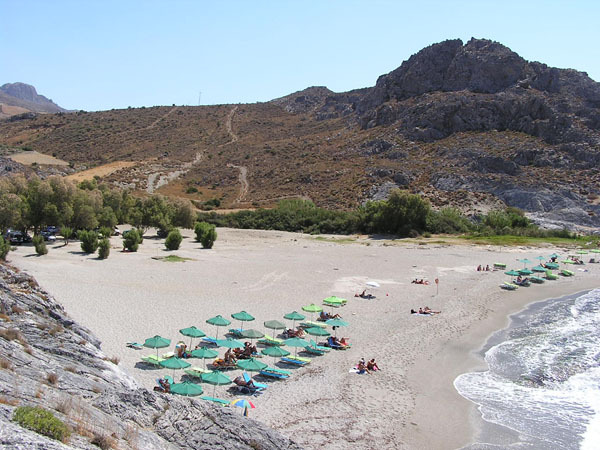 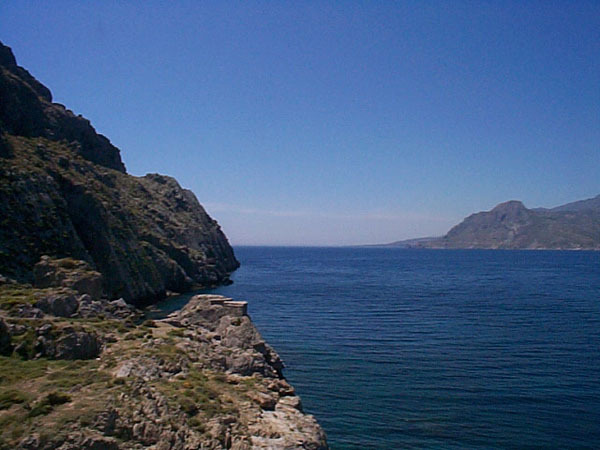 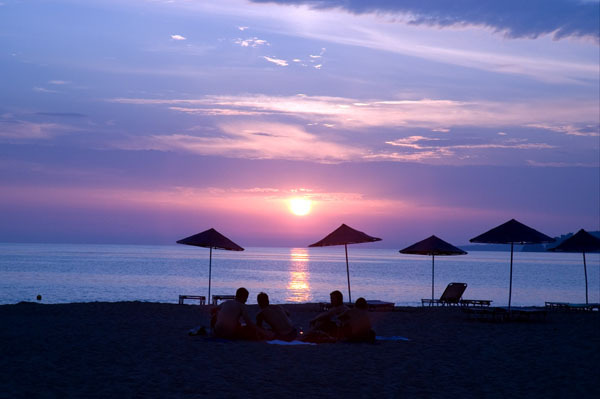 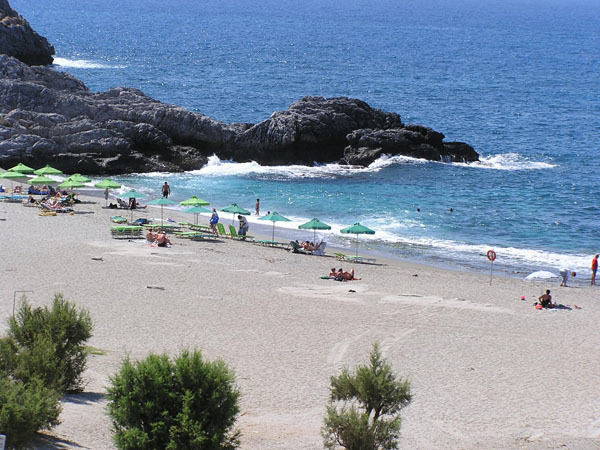 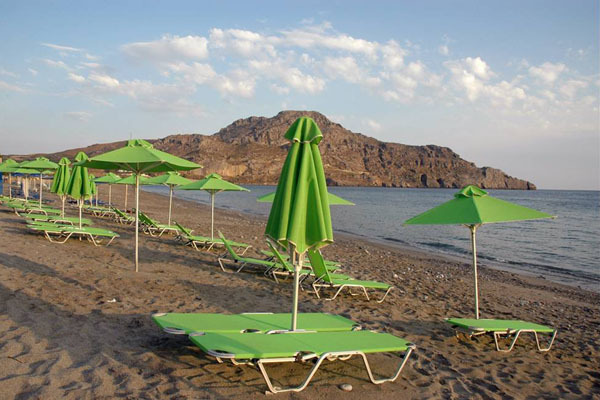 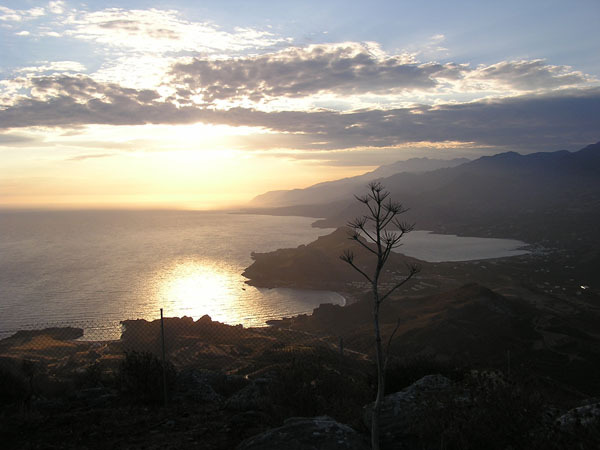 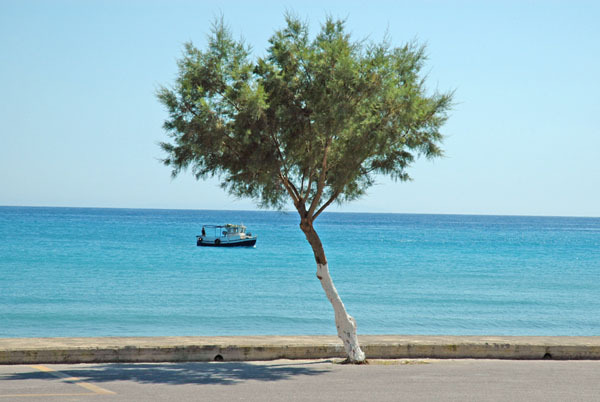 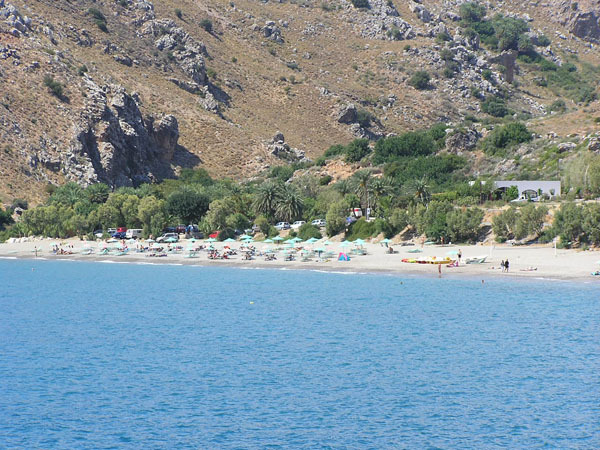 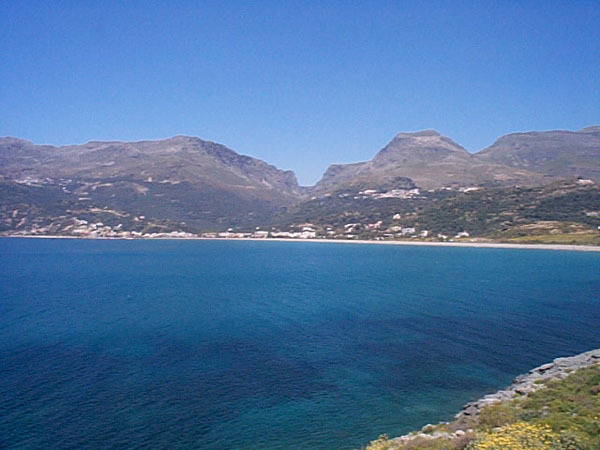 The distance from Mirthios village to the beach of Plakias is about 2,5km or 5 minutes driving. 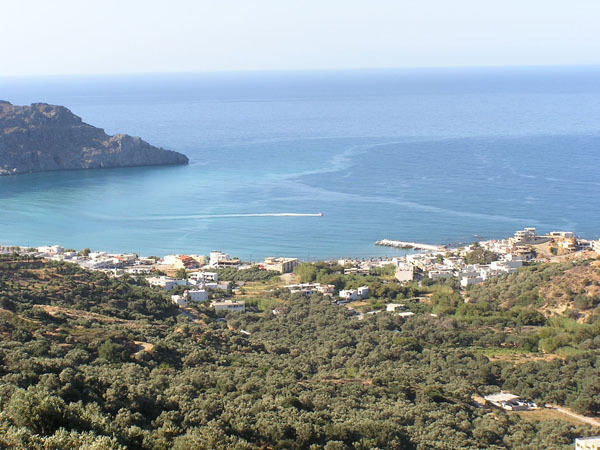 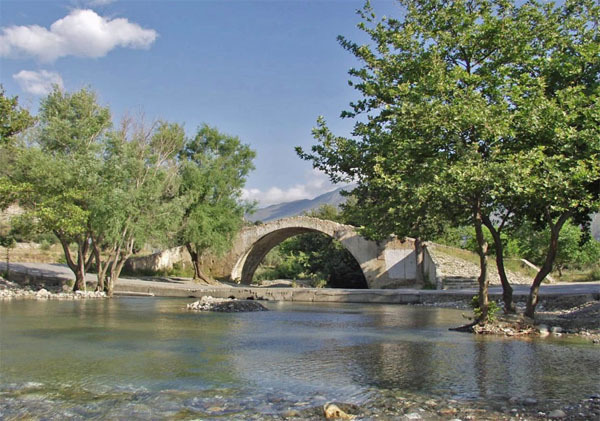 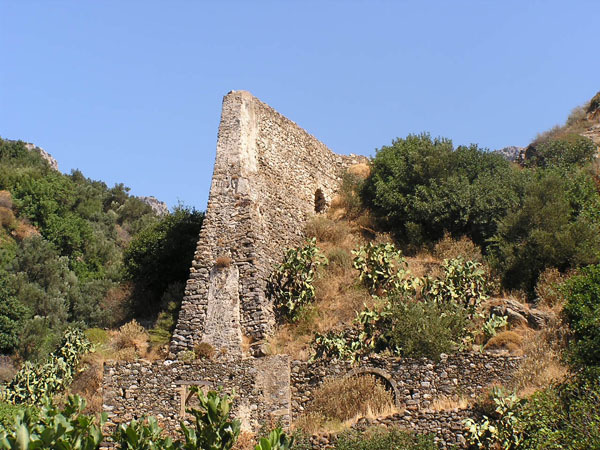 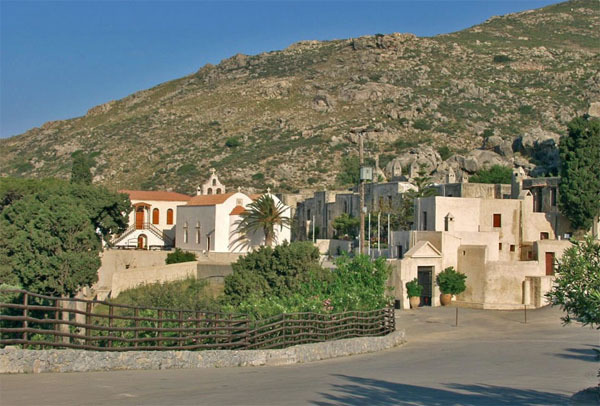 There is also a path starting from the center of the village passing by the olive groves down to Plakias where the distance is about 1,5 km and you need less than 20 minutes to go on foot. 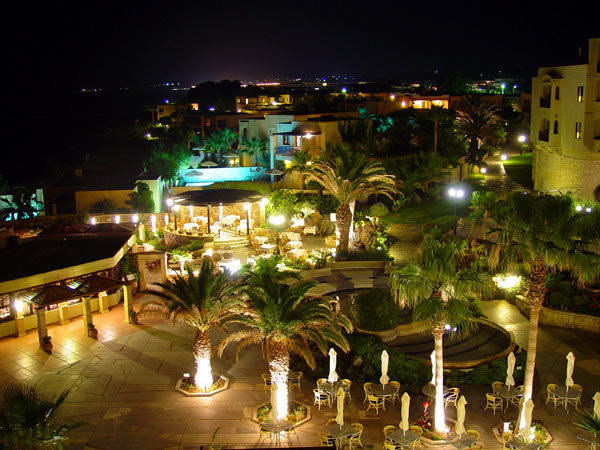 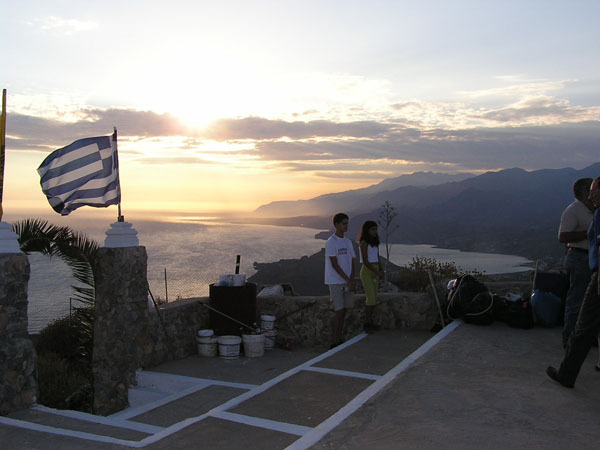 In Mirthos village (200 - 300 meters from the apartments) you can find 4 of the best restaurants and taverns in the area with excelent food and fantastic view to the bay of Plakias. 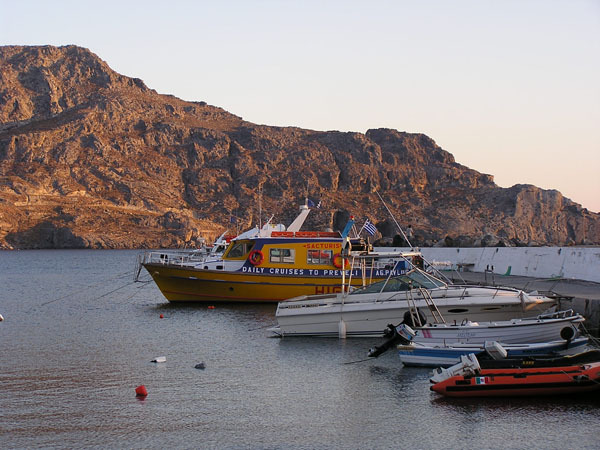 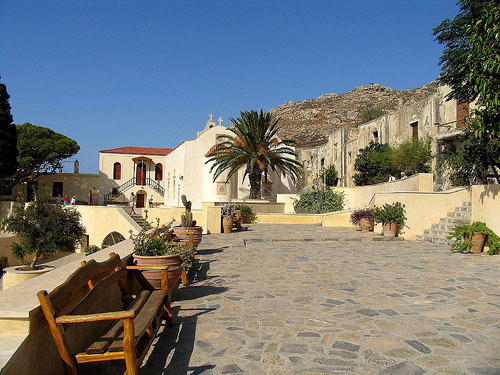 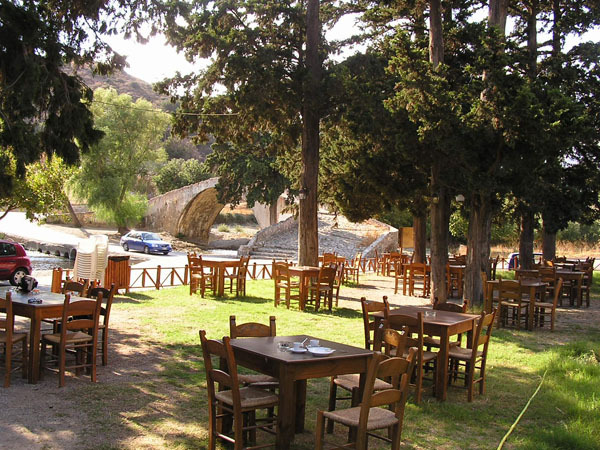 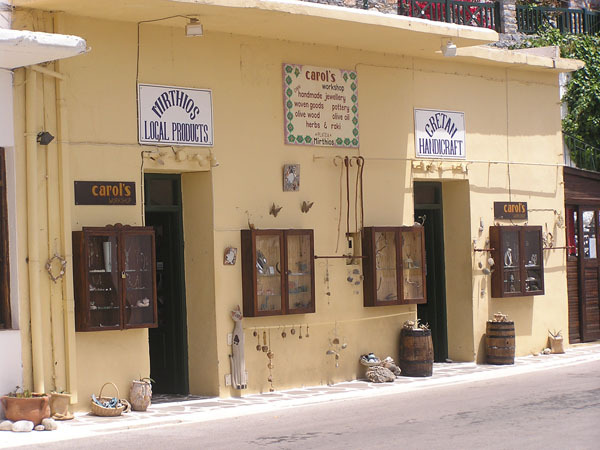 In Mirthios village you can also find 2 mini-markets as well as a few tourist shops. 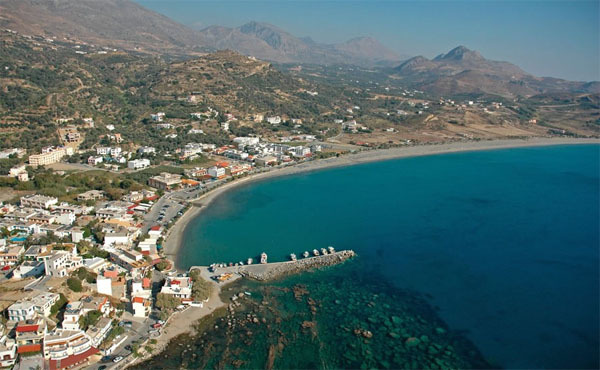 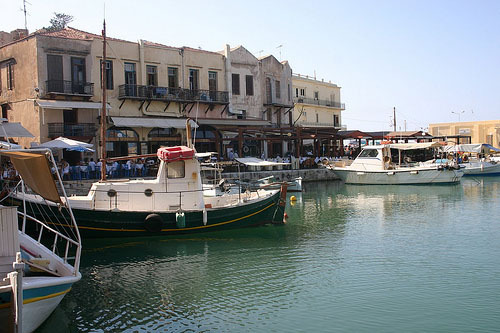 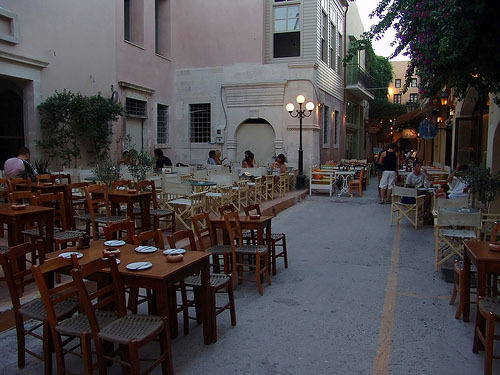 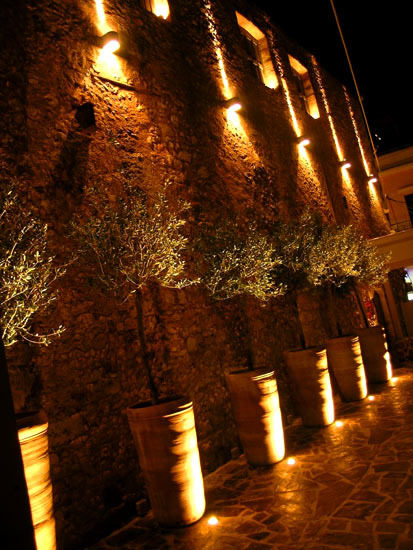 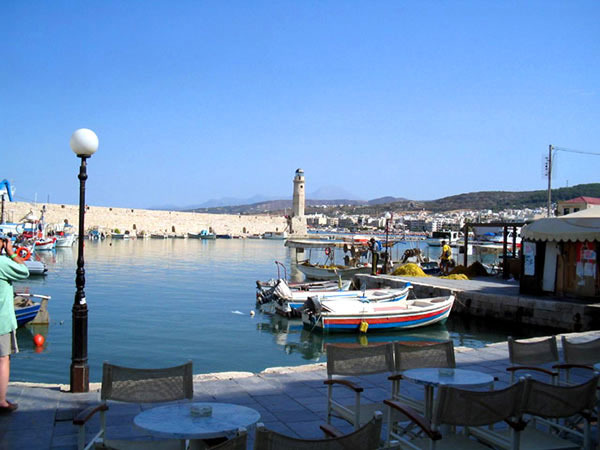 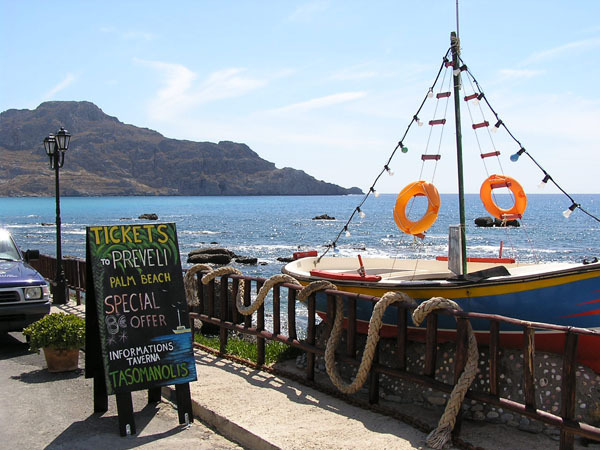 In Plakias village (2,5 km from the apartments) you can find many big super markets, many restaurants and all kind of shops as well as lots of cafeterias, bars, pubs with relaxing or noisy music. 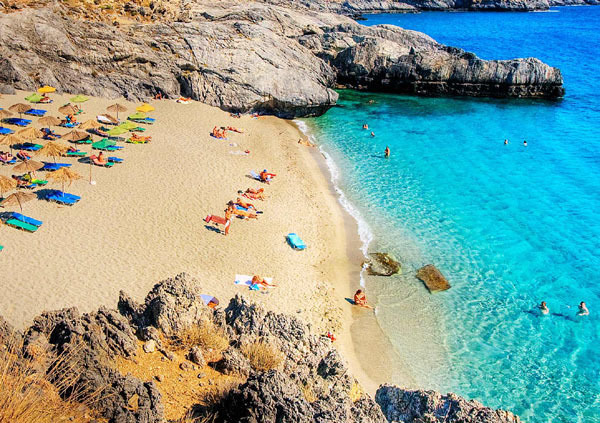 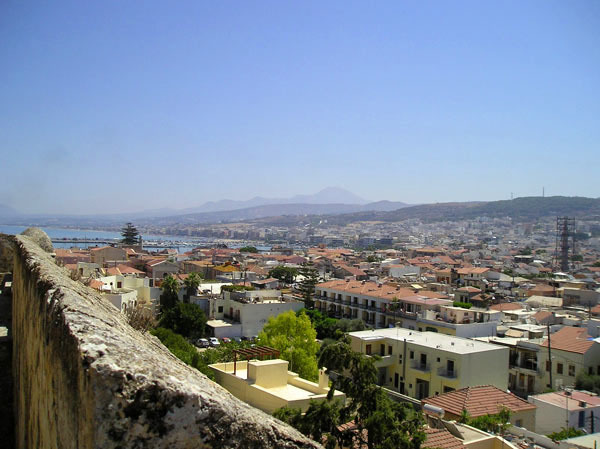 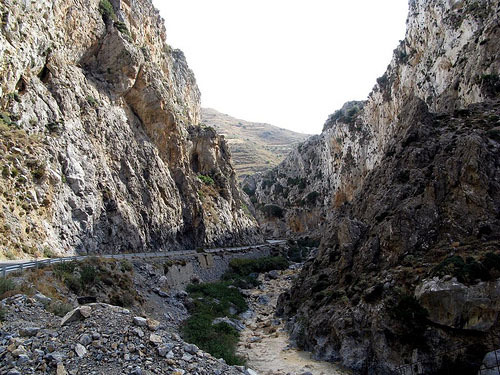 When making your own way by car coming from Chania airport/port to Annaview Apartments in Mirthios, you will take the Main road with direction to RETHYMNON for about 65 kilometers (if you are coming from Heraklion airport/port with direction to RETHYMNON the distance is about 80 kilometers). 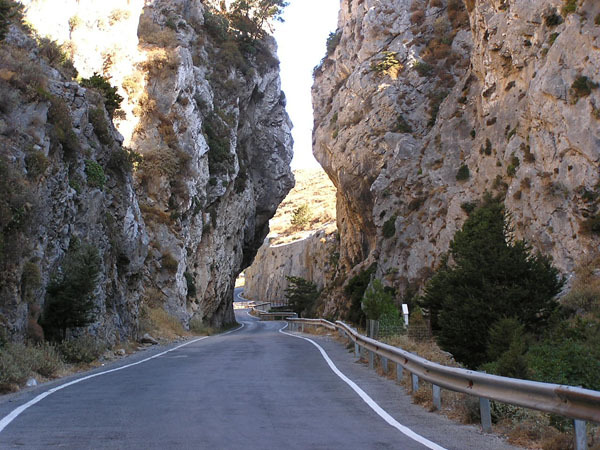 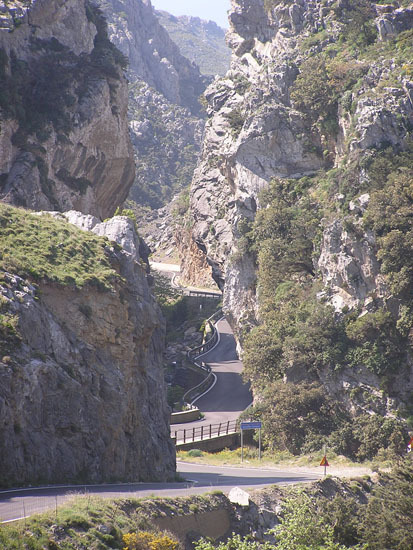 The next village just 500 meters after the exit of the gorge is "Asomatos". 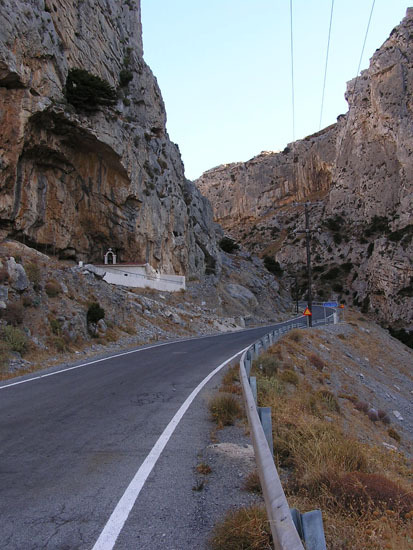 Leaving the village "Asomatos" you will find a junction to the left going to "Plakias" but YOU WILL KEEP GOING STRAIGHT following the sign to Mirthios.